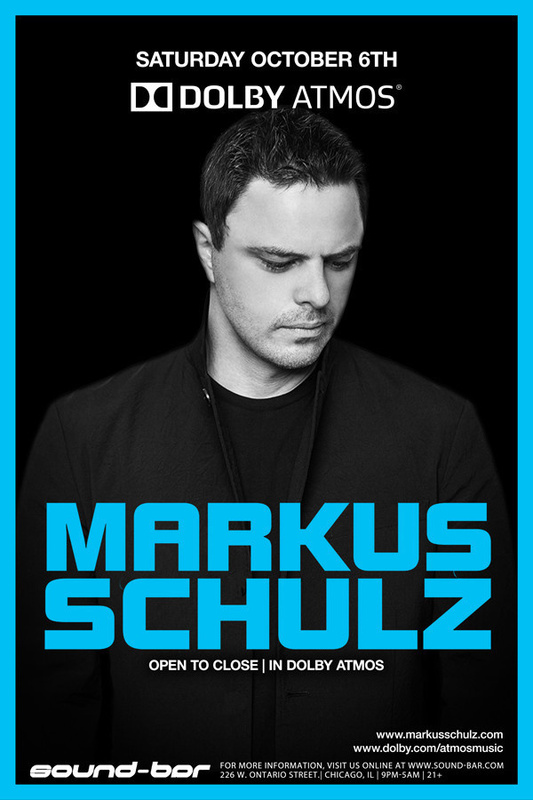 Unicorn slayer, Markus Schulz, returns to Sound-Bar for another 7+ hour journey open to close, this time making his first full debut in revolutionary 3D sound known as Dolby ATMOS to elevate your experience in to another realm! Doors and show starts at 9pm sharp! Tickets onsale Monday August 13th at noon!